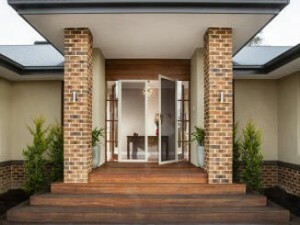 At Dolphin Screens we pride ourselves in providing the highest quality screening and security screening solutions for your home or business. Focusing on windows and doors that comprise a major part of your residential or commercial property, we ensure you have a safe and comfortable place to call your own. As Your local screening experts, we offer an extensive range of products. 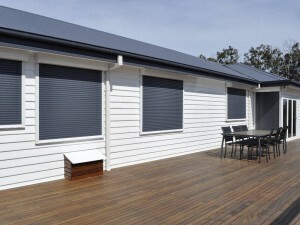 Dolphin Screens is proud to be an authorised installer of Centor and Brio Retractable Screening as well as a certified dealer of Amplimesh SupaScreen and OzRoll roller shutters. Contact our office today to ask about our free measurement and quote offer. We’ll help your business or home get outfitted with the best available products on the market, at prices you can afford. 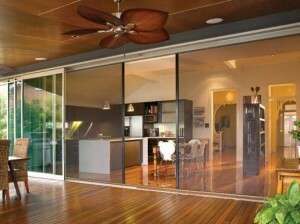 Need to talk to the Shoalhaven's premier supplier of window products?